https://www.thespec.com/whatson-story/9234055-toy-story-4-trailer-has-left-us-wondering-/ The question has sometimes burned as hot as "Toy Story 3's" climatic incinerator: Do we really need a "Toy Story 4"? 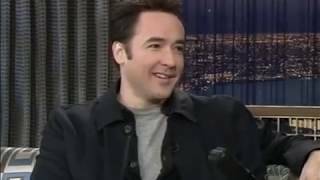 After all, didn't the 2010 movie — the most recent instalment in the $2 billion Oscar-winning franchise — wrap the trilogy perfectly, with the grown Andy giving his cherished plastic menagerie to young neighbour girl Bonnie? As "Toy Story 3" screenwriter Michael Arndt told The Washington Post at the time, he was "just hoping the third film (would) live up to the first two films." 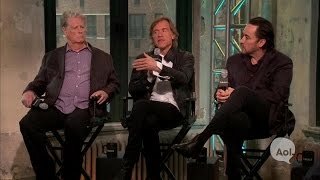 John Cusack, Brian Wilson and Bill Pohlad Discuss "Love & Mercy" http://youtube.com/watch?v=lGvjKAQ2a48 Duration - 30:49. 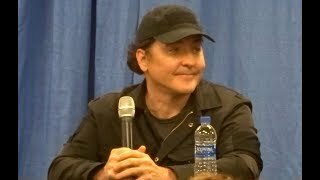 - John Cusack, Brian Wilson and Bill Pohlad Discuss "Love & Mercy"